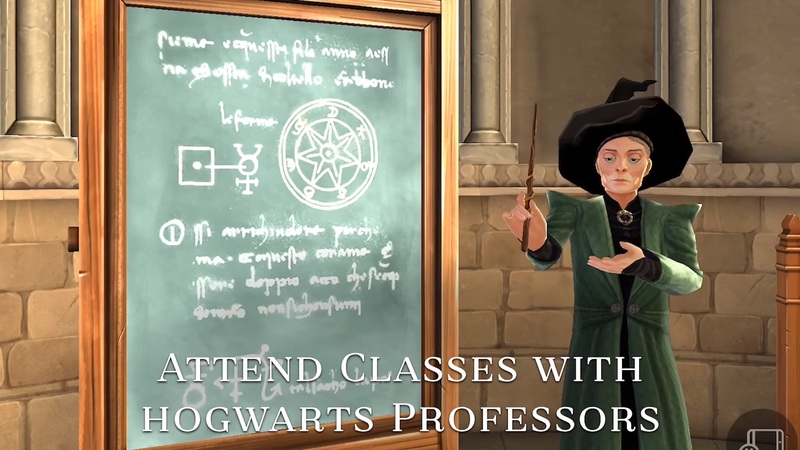 A brand new trailer for Harry Potter: Hogwarts Mystery released today revealing exciting gameplay elements as well as a few familiar faces. The game is set to release sometime later this year for iOS and Android devices, and primarily focuses on allowing players to live out their own unique Hogwarts adventures. This means that while you’ll be able to encounter notable characters from the series such as Professor McGonagall, Hagrid, and even Professor Snape, you won’t run into the infamous Harry Potter during your time at Hogwarts. Other aspects of the game include personalizing your in-game character, being sorted into one of the four Hogwarts houses (Gryffindor, Slytherin, Ravenclaw, Hufflepuff), attending classes, choosing your own pet, and unraveling a variety of Hogwarts mysteries (per the title). 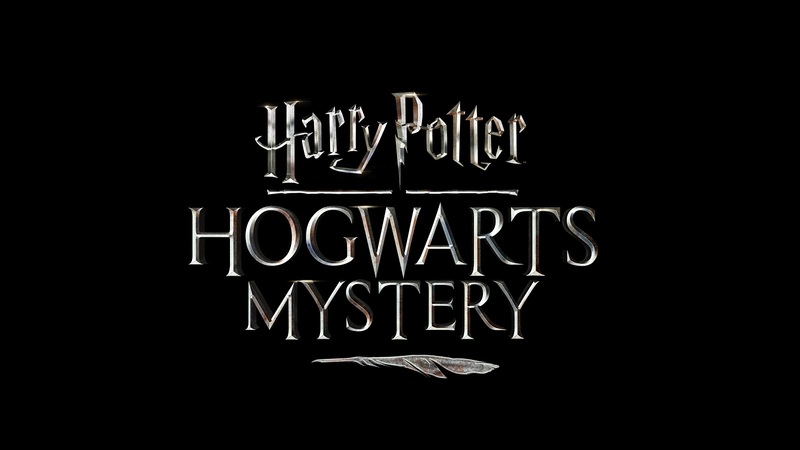 For more on Harry Potter: Hogwarts Mystery, be sure to check out the latest trailer and stay tuned for the game’s release sometime later this year via Portkey Games and Warner Bros. Interactive Entertainment.